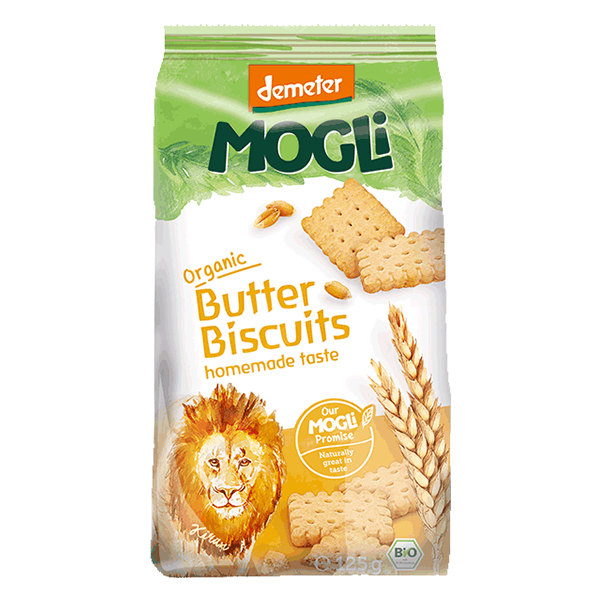 MOGLi Organic Butter Biscuits are made from the very best Demeter wheat and creamy Demeter butter combined with the natural sweetness of agave and Bourbon vanilla. 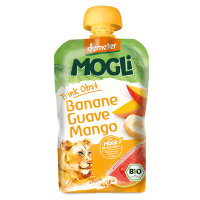 Naturally great in taste, that's the MOGLi promise! 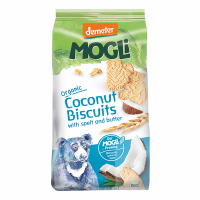 With Demeter butter, sweetened with agave, without refined sugar. 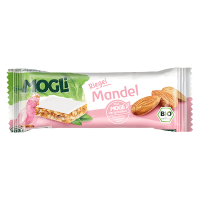 Contains gluten and dairy. 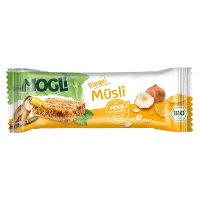 May also contain traces of nuts, egg, soya or sesame seeds. 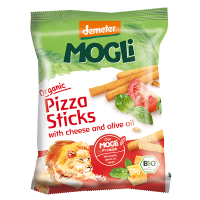 For children from 3 years onwards. They are definitely our favourite. So good and so buttery. 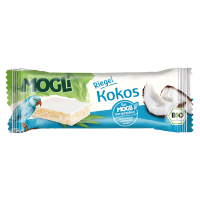 Delicious.My son absolutely love them.